This is part 2 of two parts article. See part 1 by clicking here. Models are basically used to interact with Database.In this article we will see how to use Models to fetch data from database tables in Magento 2. Be careful, none of the class under model creation should not contain SQL directly. Model Interface :- It’s an interface that creates setter, which is used to geter, setter methods for all the db fields. These methods are used for API related functionality. 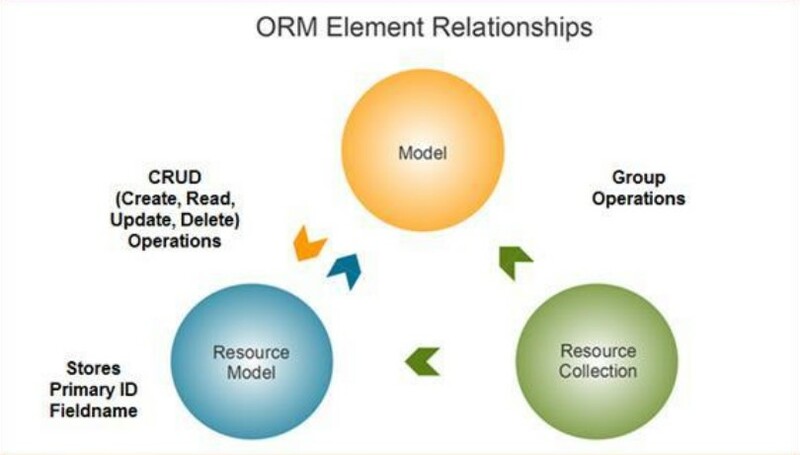 Model : Models implement the Model Interface and it calls the Resource Model . It also uses caching tag and event prefix. Lets see example of each section. Code Analysis: Since we are not looking for any API functionality into this tutorial so this class doesn’t contain anything. This model class will extends AbstractModel class Magento\Framework\Model\AbstractModel which further implements PostInterface and IdentityInterface \Magento\Framework\DataObject\IdentityInterface. The IdentityInterface will force Model class define the getIdentities() method that will return a unique id for each model. Main requirement of this interface is to provide unique id so in case your model required cache refresh after database operation and render information to the frontend page, then you must use this. * Get SQL for get record count. * Extra GROUP BY strip added.